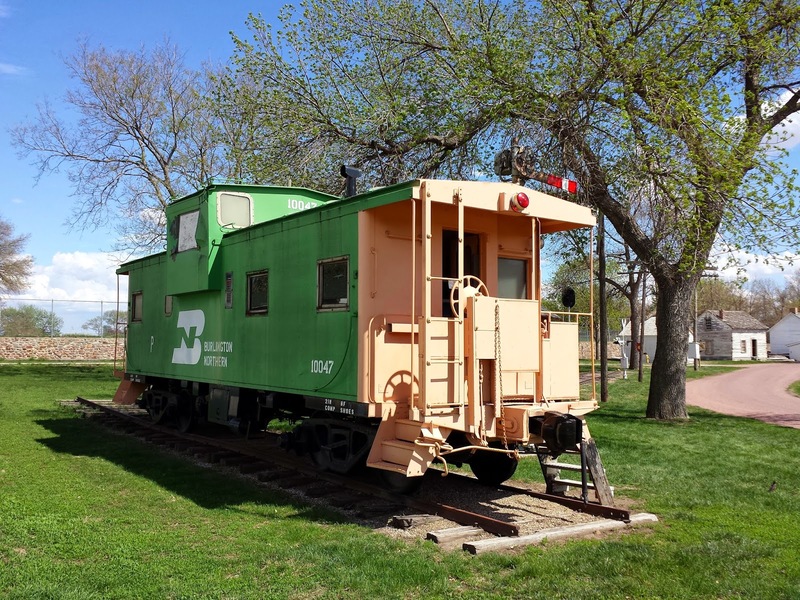 Take a step back in time as you enter the Dakota Territorial Museum. The museum holds a large collection of rare memorabilia from early life in the Dakota Territory. Some of the exhibits include the musical instruments of Felix Vinatieri, the bandleader for General George Custer’s 7th Calvary band, a Max Copper Vintage Boat Motor and fishing collection, a Great Northern Railway caboose, a 1870s log house, and a one-room country school. Summer hours (May 1 through September 30): Monday – Friday from 10 a.m. – 5 p.m.; Saturday & Sunday from 12 p.m – 4 p.m. Winter hours (October 1 through April 30): daily from 12 p.m – 4 p.m. and by appointment year-round. Admission is free will donation.